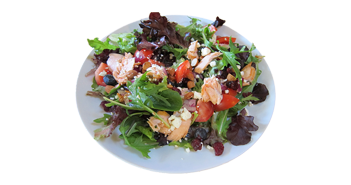 Interested in Örtte 28 Day Skinny Tea Combo? The guys at Örtte were ever so kind to send us a sample of their product for review and I can tell you right now: we were very impressed! What is Örtte 28 Day Skinny Tea all about? Yep, you guessed it! 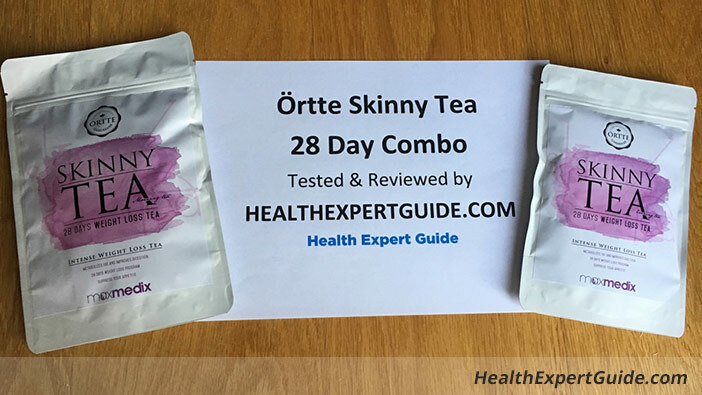 Örtte 28 Day Skinny Tea is a slimming tea. 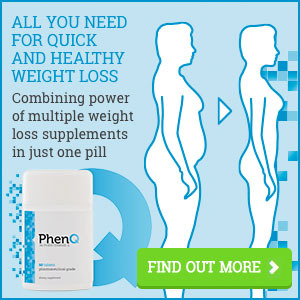 However, unlike most slimming teas in the market, this one offers a complete weight loss system that works 24 hours a day, to the point that they market it as an “Intense Weight Loss Tea”. To achieve the above, this product comes in a combo of 2 bags (that will last you 28 days), one containing a morning tea and other containing an evening tea. Glad you asked! That’s their main selling point and in our opinion the reason why this tea stands out in the super competitive market of weight loss teas. The morning tea is packed up with super fruits, vitamins & minerals. 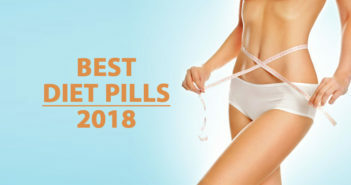 Its main goal is to give you an energy boost when you really need it (through the day) while adding in a variety of weight loss benefits from metabolism boosting to reduced appetite. The evening tea is stimulant-free allowing you to enjoy a good night sleep (ever so important for healthy weight loss) and comes packed with a variety of detoxing ingredients that will do their magic through the night. The all-powerful green tea. There’s no slimming tea in the world without it and there’s a reason for that. As a powerful antioxidant, this tea is well known for the energy boost it provides as well as its weight loss benefits. It is a core ingredient of Örtte’s Skinny Tea. Found in several energy drinks, this leaf natural from South America was subject to several studies and clinical trials which discovered some benefits such as reduction in allergy symptoms and reduced risk of diabetes and high blood sugar. However, it’s compounds also act as appetite suppressant, increase mental energy and focus, improve mood and promotes better sleep. Packed with vitamins, minerals and antioxidants, lime leaf is well known to aid with digestion, which will help detox your body. Traditionally used in Chinese Medicine, Lotus Leaf has a variety of health benefits, including prevention and treatment of ringworm, stress and diarrhea. It also improves liver function and encourages healthy weight loss. One more powerful ingredient, the dandelion leaf is packed full of antioxidants & vitamins that will boost your overall health. It boosts your metabolism rate, detoxes the blood and helps with balancing both sugar and glucose levels. Mostly known for culinary, rhubarb is a very intriguing plant, full of powerful health-boosting properties. While rhubarb leaves are mildly toxic, it’s root is extremely high in fiber, vitamins and antioxidants. Goji Berries are a well-known superfood due to their high vitamin content. Despite being fairly small, they are powerhouses that will boost immune system and stimulate energy and performance. How to take the morning tea for the best results? When you order a single supply (28 days) of Örtte 28 Day Skinny Tea, you will be getting 28 doses of the morning tea. These are meant to be taken every morning of these 28 days. Senna Leaf is an FDA (US Food and Drug Administration) approved nonprescription laxative. Often used in clinics to clear the bowel before colonoscopies, this ingredient will cleanse your colon and digestive system through the night, ensuring that your body gets rid of any unnecessary toxins. Hawthorn Berry has a variety of medical uses, from treating heart diseases, improving circulatory system, reducing & managing symptoms of angina, insomnia and diarrhea, reducing anxiety, improving digestive system, … the list goes on. To sum it up, it helps with detoxing while providing you with a variety of health benefits. Lotus Leaf is one of the 2 ingredients that is present on both the morning and night teas of this combo. As seen above, it will improve your liver function, while encouraging healthy weight loss. Lime leaves is the other ingredient present in both teas. Packed with essential vitamins, minerals and antioxidants it will aid with digestion and detox your body. Psyllium Husk Seeds are packed full of fiber and will promote natural bowel movements, prevent discomfort and sluggishness as well as control your blood sugar level. With it you will be able to sleep better through the night, ensuring you get those 8 hours of good sleep sorted! Extremely popular in China, Poria has promising animal studies that show it’s potential to manage cancer and diabetes, but these effects are yet to be proved on human clinical trials. However, some of their proven capabilities include anti-fungal, anti-inflammatory and anti-viral properties. How to take the evening tea for the best results? When you order a single supply (28 days) of Örtte 28 Day Skinny Tea, you will be getting 14 doses of the evening tea. These are meant to be taken every second evening during the 28 days. 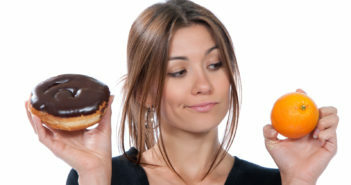 Are there are side effects drinking Örtte 28 Day Skinny Tea? Good news – no side effects at all. This tea is produced using only the finest natural ingredients with no know associated side effects. Please note: This product is not suitable for those who are pregnant or breastfeeding. How long does one supply of Örtte Skinny Tea Combo last? If you don’t skip any day (recommended for best results), each combo will last you exactly 28 days, so think of it as a month’s supply. Customer Testimonials – does it really work? I could go on and on all day on all the scientific info of each and every ingredient, but in the end of the day I guess all you really wanted to know is whether this product works and if it’s worth your money. And the answer to that from our point of view is that yes, it does work and delivers results. BUT don’t just take our word from it. Where to buy Örtte 28 Day Skinny Tea? This product is available to buy from it’s official website for £32.95. While you might find in other stores, we always recommend buying off the official site for the best price.